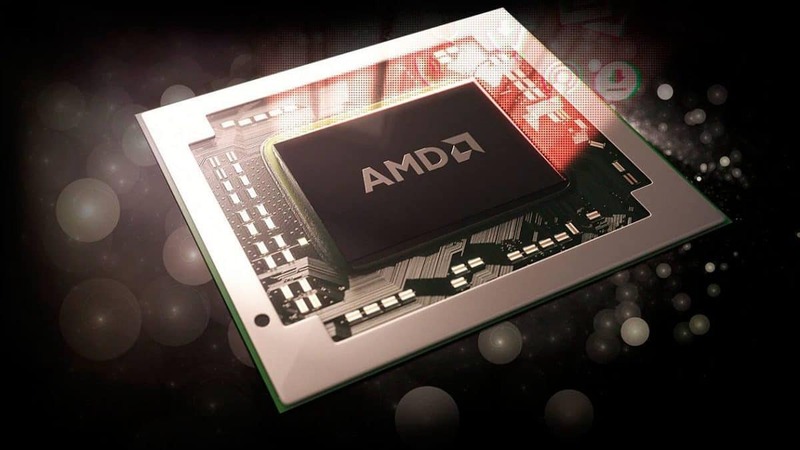 AMD Ryzen 2400GE and Ryzen 3 2200GE are available now and these chips have the same number of cores and threads as compared to the AMD Ryzen 2400G and Ryzen 2200G but they have lower clock speeds. On the plus side, they also consume less power and have a lower TDP. The lower TDP could be one of the major selling points. Other than that, everything is the same. 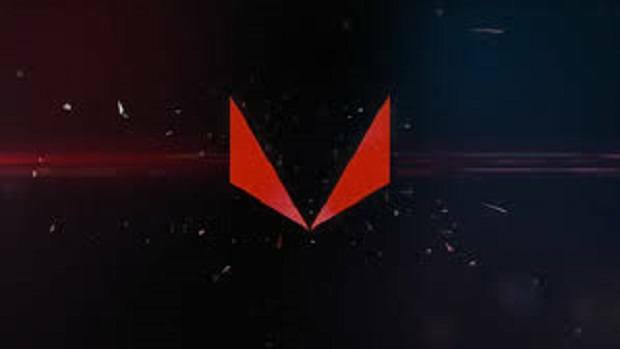 The GPU is the same, you still get Vega onboard and what not. You can check out the details in the table included below. The lower TDP and lower clock speeds could mean that these chips will be cheaper but we do not have the official pricing as of right now. 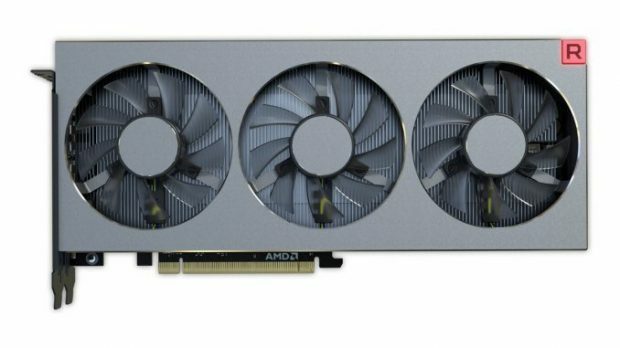 But you can expect the AMD Ryzen 2400GE to be around $130 and the 2200GE to be less than $100. 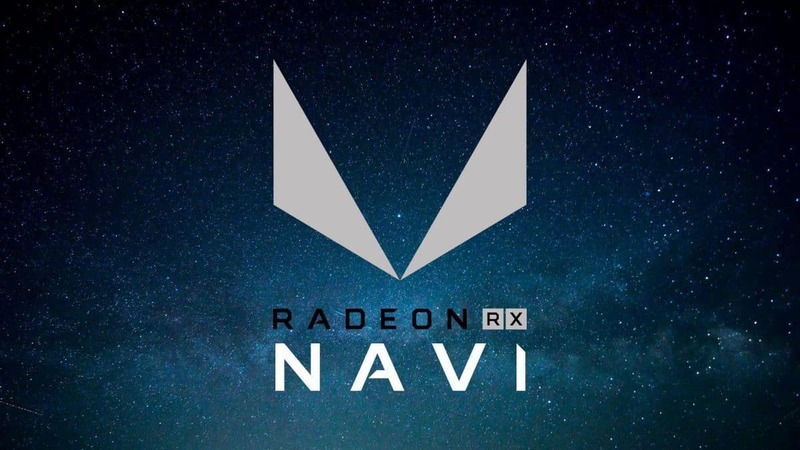 If this is indeed the case then you are getting a lot of performance for the money, which is great for consumers. 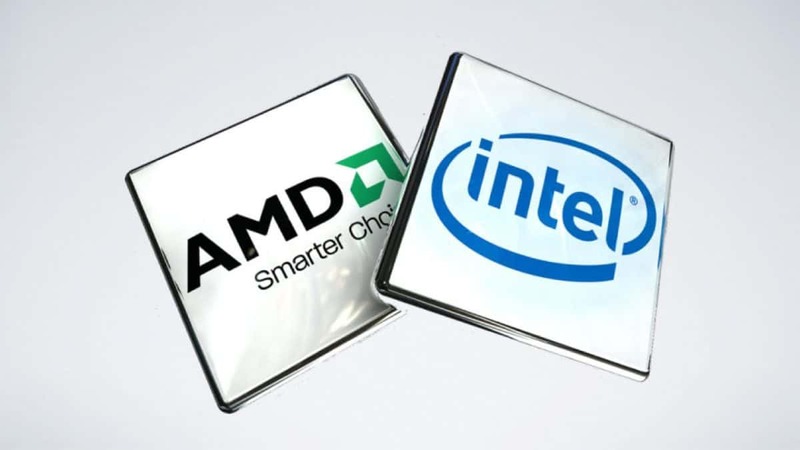 The processors have begun shipping out so we should hear about the pricing soon enough. Stay tuned to SegmentNext to learn more about the AMD Ryzen 2400GE as well as the 2200GE. 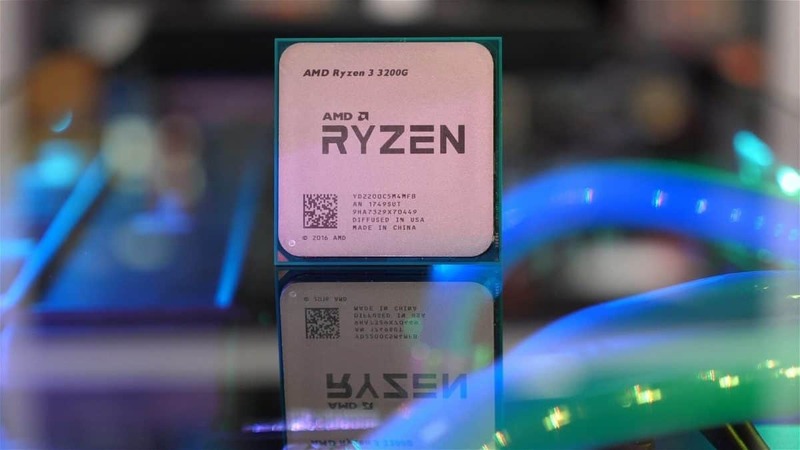 AMD also just released the Ryzen 2000 series CPUs and you can click here to check out the performance that the 2600X, as well as the 2700X, have to offer as compared to previous generation chips and Intel counterparts available on the market. 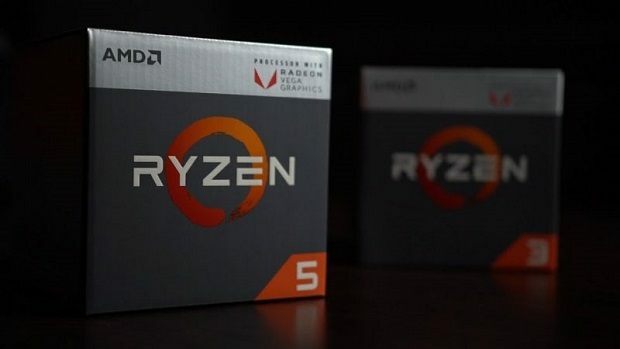 Let us know what you think about the AMD Ryzen 2400GE and 2200GE and whether or not this is something that you are interested in getting.